Education advocates have been rallying for a renewal of Prop. 301 because teachers, students, and parents need resources they can count on. Senator Yarbrough’s statement indicates that he and other legislators intend to change or reduce that funding in the future, which leaves more financial threats hanging over our public schools. Currently, about half of Prop. 301 funds go directly to teacher pay. It is a major risk that our current and future legislators would siphon funds away from teacher pay and into pet projects such as voucher-style private school “scholarships” and “results-based” funding schemes. 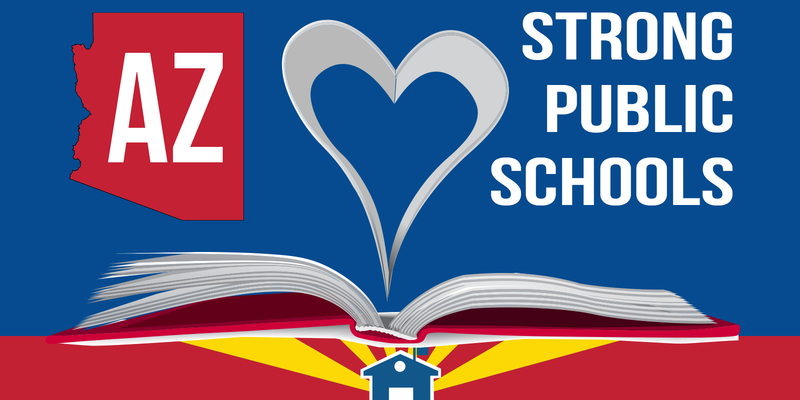 AZ Schools Now calls on Governor Doug Ducey to make a public commitment that he will reject any changes in funding amounts or allocations should he be reelected in November.